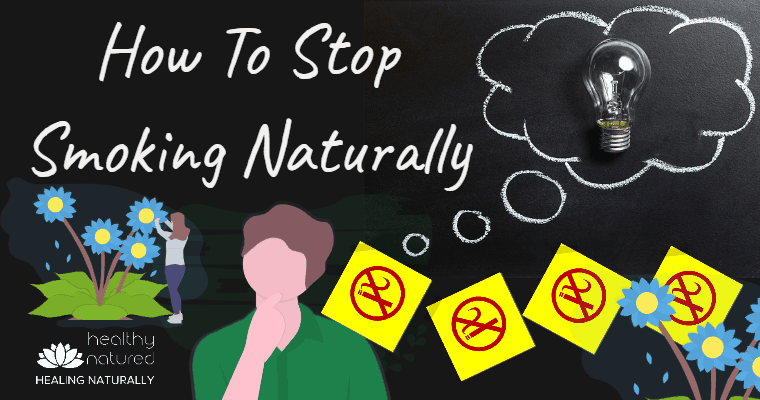 In this post we explore how to stop smoking naturally and look at the facts, and often ignored impact, around smoking. Then we discuss the several natural remedies which have been proven to help during the stages of nicotine withdrawal. Discover what helps to ease cravings, aid our detox and then kick the habit for good. Cigarette smoking remains one of the leading causes of disease and illness across the globe. Not only is it a prevalent factor in the development of several forms of cancers (mouth, throat, lung) it also contributes to heart disease, stoke and several other debilitating and terminal illnesses. There is already a huge amount of, and ever increasing, public information detailing the health risks associated with smoking. These risks are not only associated with the smoker but also to those who inadvertently are exposed to their”second-hand” smoke. We know these people as passive smokers. We probably all know someone whose smoking led to ill health and we should all be aware of the huge personal costs of smoking in a financial sense. So why are there so many people who continue to smoke and place themselves at risk? Smoking is highly addictive. Most people have probably tried to give up smoking a number of times. It is hard. Very hard. When someone decides to stop smoking our body goes into a state of craving. Like any habit we have developed a pattern of dependence. With smoking our body has become accustomed to functioning with, and has become dependent on, a certain level of nicotine. Nicotine is the chemical substance responsible for addiction. When we stop smoking our body reacts. In order to eliminate these cravings we need to stop for long enough that the body is able to detoxify naturally and rid itself of all traces of nicotine. This is the point where most people give up. The cravings, in some cases, are so bad that people cannot sleep, become depressed and irritable or in extremes can become aggressive. We need to spend enough time without nicotine for our body to develop a new habit, that being to become dependent on a nicotine free system. Therefore if we wish to control these cravings and stick to our plans to quit we need to find alternate methods to control cravings and boost our chances for success. 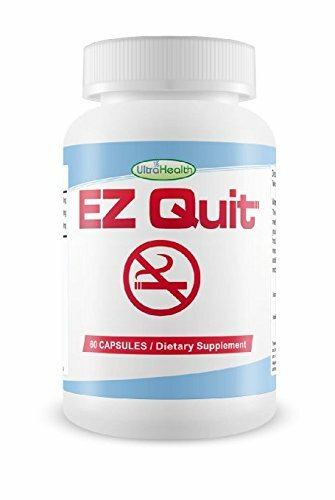 In this guide on how to quit smoking naturally we will look at 3 Eastern practices that are recognized as highly effective in the battle against cravings and smoking cessation. How To Stop Smoking Naturally With Acupuncture. 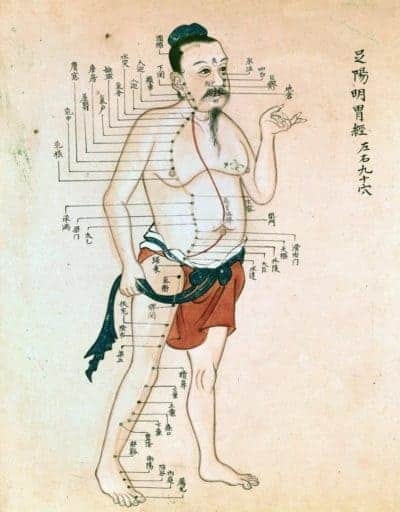 Acupuncture originates from Traditional Chinese Medicine. Records of it’s use can be found dating back to 113 B.C. Based on the meridian system of energy flow Acupuncture is the procedure of having extremely thin needles inserted into particular meridian points on our body. The needles when inserted into the meridian system stimulate and improve the energy flow. I seriously doubt anyone likes the sound of needles being placed into their body, but believe it or not the technique is painless. The use of acupuncture to quit smoking is now widely accepted within modern medical circles. Research shows the use of acupuncture for smoking cessation to be one of the preferred holistic methods for successfully stopping smoking long term. Unfortunately a large number of people never consider using acupuncture to quit smoking due to the needles. 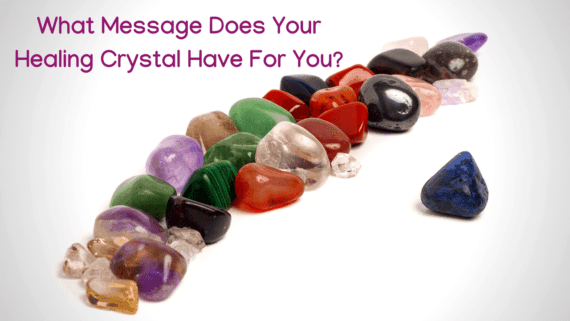 If needles are something you are unable to consider, and there are many people that feel the same way, then there is an alternative Acupressure. Acupressure uses exactly the same ideas as acupuncture. However rather than inserting needles directly into the meridian the technique involves placing direct pressure onto the meridian point. Studies also show acupressure is an effective technique and achieves similar results to acupuncture. Therefore if you are looking for treatment options for how to stop smoking naturally both are highly recommended. The studies from those treated with both acupuncture and acupressure found that over 80% acupuncture and 74% acupressure participants found relief from withdrawal symptoms and the cravings of smoking. Other recommendations for how to stop smoking naturally come from Eastern medical practice and include the use of herbal supplements. Herbal Supplements are, like acupuncture and acupressure, used to aid the control of cravings and help with nicotine withdrawal. Herbal supplements are also recommended because of the additional health benefits they provide. Adding herbal supplements to your diet helps ease nicotine withdrawal which can lead to irritability, anxiousness and sleep deprivation. The use of supplements also aids tissue repair. One of the problems faced by long term smokers is premature aging. When we smoke our tissues dry out and become damaged due to the cigarette smoke reducing the amount of oxygen that reaches our skin. 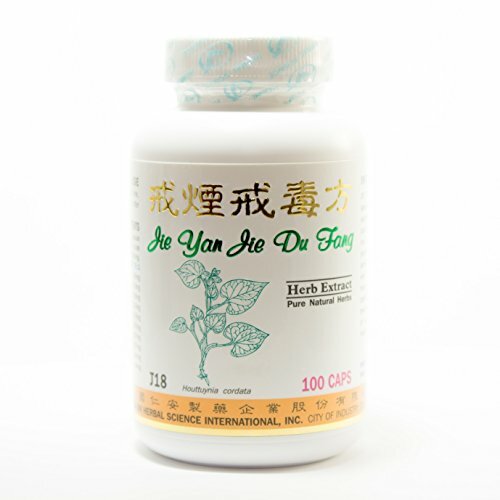 Herbal supplements can help aid repair and hydration of our bodies tissues. As with any herbal treatment, or supplement, if you have existing medical conditions or take prescription medicines it is always advised to seek medical advice from your doctor before embarking on any alternative supplements. Herbal supplements when used as a treatment option for how to stop smoking naturally are perfectly safe. Those recommended have been tested thoroughly. However any product, natural or not, may interact with pharmaceuticals therefore it is always wise that we seek initial medical advice. 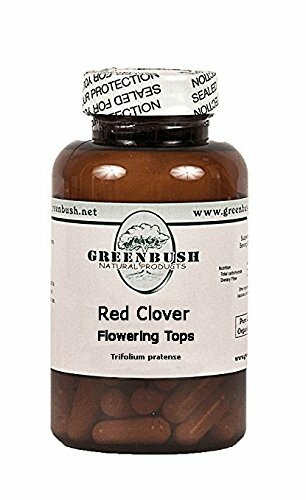 The recommended herbal products for how to stop smoking naturally are very basic and easy to use. They are 2 off the shelf natural teas. 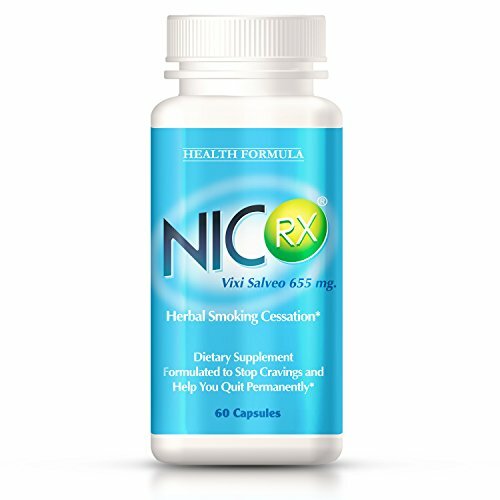 You may be surprised but both have been used successfully to counteract nicotine withdrawals and counter cravings. You should sip green tea throughout the day during your detoxification period. Green Tea contains certain elements that are thought to prevent the urge to smoke and block cravings. Lobelia Tea is known for it’s ability to aid the elimination of toxins from our body and was traditionally used as an antidote for snake bite! Combine Lobelia and Green Tea and you have an awesome detoxification product that will help control cravings and withdrawal symptoms. 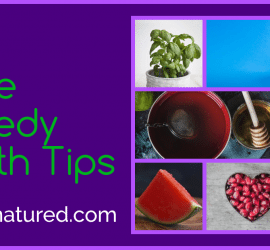 Again, a very simple herbal remedy and one that is easy to add to your diet. Cayenne pepper is an excellent remedy for helping to ease the cravings for cigarettes. Cayenne Pepper desensitizes the respiratory system to tobacco and chemical irritants and this is what eases, and stops, the cravings for cigarettes. It is important that you add this spice to your diet during your cessation. Use Cayenne spice daily by adding a couple of pinches into a glass of water. Studies have shown that Ginseng prevents the nicotine induced release of neurotransmitter dopamine. Dopamine is like the “high of smoking” and what makes you feel better after having a cigarette. This is a big part of the nicotine addiction process. Add a teaspoon of ginseng powder to your breakfast cereal or a glass of fruit juice in the morning should help alleviate cravings. 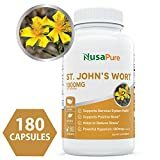 Most people will be aware that St Johns Wort is primarily used to treat depression. However some research indicates that this herb also helps people quit smoking. In one study, a sample group of people who smoked 1 or more cigarettes a day also received St. John’s wort (450 mg capsule 2 times a day) plus smoking cessation guidance. After 12 weeks, 45% of the target group had successfully managed to quit. Supplement your vitamin and mineral intake by eating plenty of fresh fruits and vegetables. Avoid consuming anything that elevates blood acidity such as sugars and highly caffeinated products as they will increase your withdrawal symptoms. 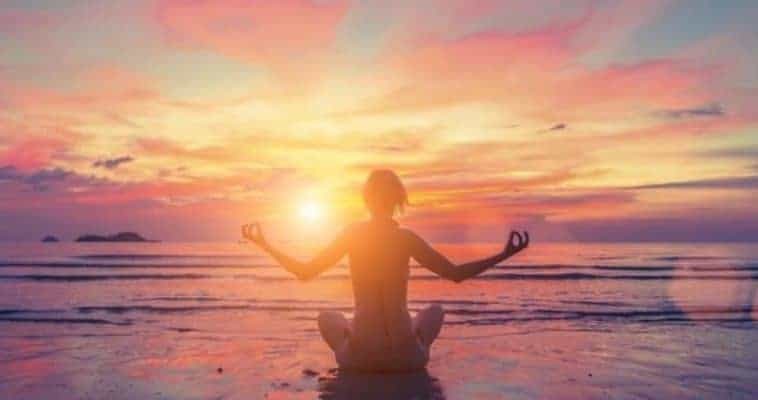 Practice meditation techniques, you can find a useful guide here. Exercise – get plenty as it reduces the stress associated with withdrawal and promotes relaxation. Take plenty of water – dehydration is one of the leading factors of increasing cravings. Rest – allow your body to detox and eliminate the nicotine from your system. These techniques for how to stop smoking naturally can be used independently or you may wish to use them all in your quest to stop. If you do try any of these please do write in and let me know how you got on. Or if you have other methods that work for you please also let me know. 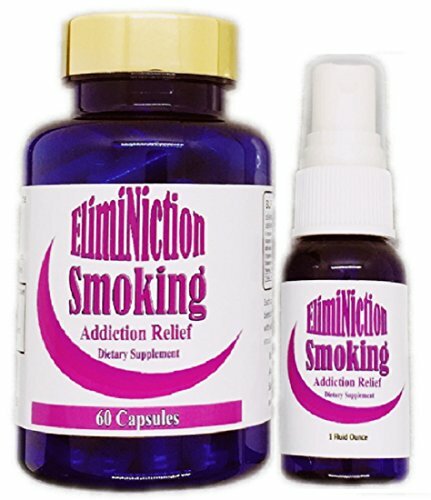 Quit Smoking Kit / Naturally Stop Smoking Product / Maximum Craving Relief. 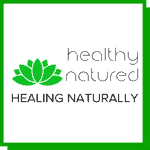 Great site, healing naturally and natural health. I wish there was more sites like it. Stopping smoking is said to be one of the most difficult things to do. Doing it naturally perhaps even more difficult. No idea myself as I never started. I had no idea acupuncture could work with smoking or herbal teas. Thank you for your comments. I’m delighted you enjoy the site and hope to hear from you again. Great decision never to start smoking. It is a very difficult addiction to stop. Teas and acupuncture definitely help and I recommend them fully…however it is still a battle for people and requires great will power. As someone that has quit a 30 year habit, I appreciate the alternative methods to stopping smoking that you discuss in this great post. For the majority of my lifetime, the dangers of smoking have been both denied and covered-up. Today we are much more aware of the risk that smoking causes, but the methods to quit, in my opinion, are sadly disquised by means that are designed to keep a person smoking. The nicotine replacement products do not remove the nicotine from your system and do not help in breaking your addiction. 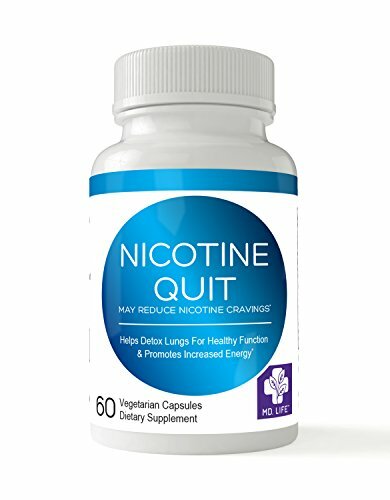 In the end a person has to withdraw from nicotine and your methods are based on traditional medicine and ways to detox that a person can benefit from. I’ve always questioned if the tobacco growers are actually the ones that produce the stop smoking means that are marketed so heavily to smokers and appluad the infomation that this post provides. Thank you for your comments. I like you have always wondered how replacing a nicotine cigarette with a nicotine patch could ever help anyone give up. I realize that the patch is healthier than the cigarette as you don’t get the tar and other chemicals…however as nicotine is the addictive element it seems a strange way to give up…. 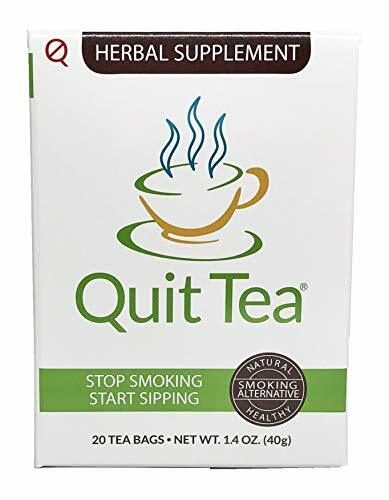 I do believe that the only way to stop smoking is to stop the intake of nicotine and the holistic remedies I list here are useful in supporting the person to do that and to stop the cravings. Acupuncture is so ancient that just for this you should try it . Very nice article, i wish i red it while i was quitting smoking. I managed it though , as you write i did change my diet, meditate, visualized and create a special inner section in my mind reminding me that my new baby born would be affected by it, so i did quit!! . Sometimes we really need a powerful stimulation in order to break long term bad habits. I will anyways keep the herbal teas on the go in case of possible craving. As well i found out that it is much effective saying that you don’t smoke instead saying that you quit, it’s a bit as tricking the brain, after many times repeating that you don’t smoke your mind and body will act upon it. thank you my friend. I absolutely agree with using positive mental conditioning and seeing yourself as a non smoker compared to an ex smoker. Saying you don’t smoke helps manifest that exact state. 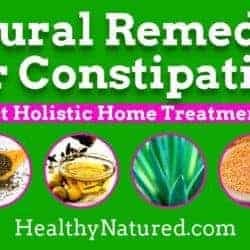 Well I must say to you that from the word go I was really happy to be commenting on this site as I have a natural weight loss site and so it sparked my curiosity. I was not disappointed when I began to read it either. I laid out very nicely if we read into it properly, the reasons why one should quit smoking in the first place and then it went on to the natural approaches of how to quit. As a smoker I was really interested in this part. I found that your tips on lifestyle changes to make complete sense and I will try to adjust my life accordingly. Good luck with the stopping smoking. It’s one of the hardest addictions to break but is well worth it for health and financial reasons. thanks for the advice. 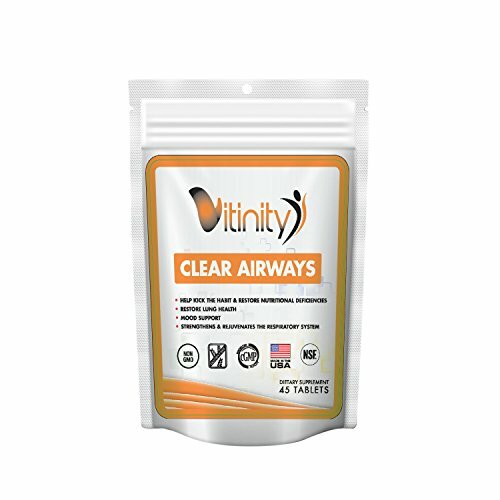 I’ve been smoking for a few years now and know how difficult it can be to stop smoking. I’ve stopped in the past for a few weeks at a time but always end up starting again. Not sure if acupuncture is for me but will definitely try green tea and changing some lifestyle habits. Glad you enjoyed the post Adam. And if you can do try the acupuncture. I have a hatred of needles so was pretty worried the first time I had it done…but the truth is you dont feel them and it works really well. If you feel the needle…ask the practitioner to stop…and go elsewhere! Useful tidbit of information and some very useful tips. I myself am a smoker, and could use some cutting back at least, if not full-on quitting. This way I can stay alive for my kids that much longer. And as it is now, my family is dyin off fast from cancer. Hopefully these tips will help what medicine and doctors could not accomplish. Hopefully this can get ME quit from nicotine for good! I do encourage you to give these suggestions a go as they have been successful for many. I am aware of the difficulty in quiting but as you point out there are many very good reasons for doing so. I wish you much luck and hope to hear how you get on should you try any recommendations in the post. This was a well informative site that offered many alternatives on how to stop smoking. By allowing others to comment helps to bring authenticity to the theme. You had more than enough them-based content built into the site. I think that this site is working for you. I could not help but share in the comment section myself. I have not smoked in over twenty three years. I started smoking in the military. Everyone was doing it and it seemed like a nice way to relax. I smoked for about Ten years and actually quit cold turkey. it was tough but I endured. A few years passed and I started back. It was even harder to stop this time. I read some where that hospitals were having success in telling there patients to pray and that this caused a lot of their patients to heal faster. So my thing was why could it not work to stop smoking? I tried that and it worked. It does not matter if you are religious or not, just pray. I absolutely agree. The power of prayer resides in the affirmation to self…my personal belief. The Laws of Attraction or whatever you want to call it are always answering and will give us what we truly believe and internally seek…positive or negative. Thank you for your comments here. I am sure they will be of help to many. I do fully believe that there are far healthier methods and alternatives to modern chemical solutions to many problems in life such as quitting smoking. Nicotine patches, really replacing nicotine with…nicotine. Great post. I smoked for a long time, and the only thing that actually worked for me was Allen Carr’s ‘Easy Way To Quit Smoking’ book. It has been 5 years since I had my last puff! Congratulations! That’s a great achievement. It is incredibly hard to give up smoking so you should be very proud! I found this really interesting, because (even though I don’t admit this to many people….) I do smoke occasionally. I’m talking a few a week, and I do enjoy doing it- despite all the associated risks. Recently, though, I’ve started eating really healthily, and I’ve noticed that I have no desire to smoke whatsoever, so clearly the healthy diet approach has something to it. I’d not heard of using acupuncture to stop smoking, but sure, it’s something I’d give a try! Hi, I think your information about acupuncture is great. It really is an amazing thing. There are even courses for Physical therapists to get certified in acupuncture and it is helping with spasms and other ailments. Really interesting stuff. I’m not a smoker, but I am interested in trying it for other purposes. I think a post on acupuncture would be great. Thanks for the interesting article. Thanks for your comments and my apologies for the length of time taken to respond. I’m glad you found the post useful. Acupuncture is a tremendous treatment for many ailments and health related issues. Ive used it for both a dislocated vertebrae and also for migraine…successful and wonderful in both instances. Thanks again for writing in. 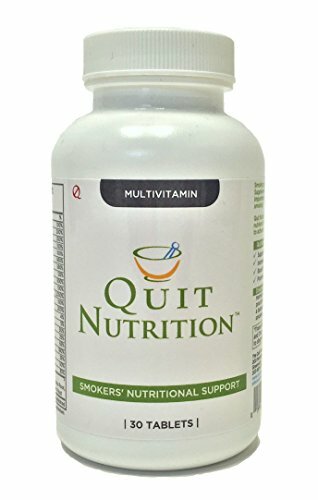 What good would that quitting smoking is as easy as you start using it, for some, nice vice; personally I hadn’t difficulty; I woke up one day when I went to catch my usual cigarette asked myself: What is the benefit I am getting from smoking this drug? 13 years later I think the answer was correct, after I quit so left 95% of smokers in my family and I think that is a good result. Obviously the circumstances are individual so I congratulate you on your work to help people quit using cigarettes. You are a lucky man! And well done! Not many can give up so easily. Thanks for writing in. I’m so pleased to hear you managed to stop. 4 years is awesome! and proof that the natural way works! Thanks for giving inspiration to many others still trying to quit! Smoking is something I really hate. However, I disagree with you about calling it an addiction, It isn’t. It’s more a habit than addiction. I have talked with many smokers and tried my best to understand them and my conclusion is that smoking is a habit, not addiction. Nicotine isn’t that addictive and it can found in other natural food and other things. And those things is addictive. I heard that honey contains nicotine and it doesn’t cause any addiction. You are right that habit and addiction go hand in hand, however I disagree with you entirely in regard that smoking is purely a habit. While habits are hard to break they do not cause chemical imbalance within the body. Deprive the body of its usual state of nicotine and you have a chemical reaction, the same way as if you suddenly deprived the body of oxygen. When the body becomes “addicted” or “used to something” there is an extreme reaction when you take it away and the system craves for it and begins to shut down. The same way coffee drinkers get headaches when they don’t have their morning fix! A habit is similar, but no habit causes chemical imbalance. We may crave to continue a habit out of sheer routine…but addiction is a gripping vice that needs to be properly managed because the chemical composition within the body relies on remaining at a certain level to function…take that away and functioning stops. If you still disagree that is your choice…and I’m very pleased you never faced the turmoil of breaking an addiction compared to a habit. 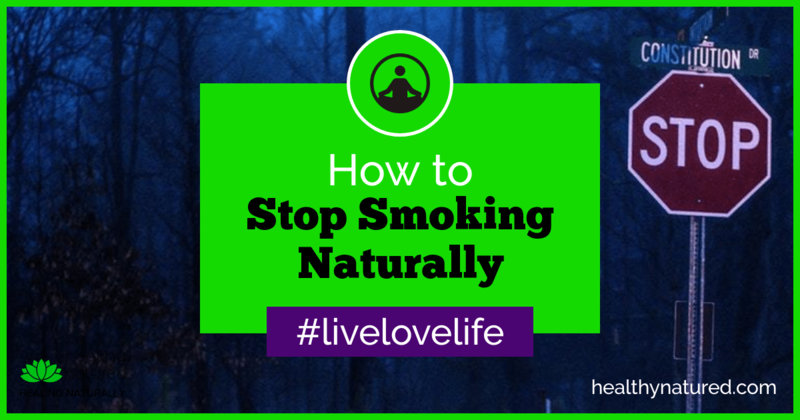 Awesome tips on how to stop smoking naturally ! I’ve been smoking for 20 years now and reading about the possibilities of cancer and all that is really scary. I’ve tried to quit smoking before by just trying not to smoke, but I couldn’t do it. These natural ways seem to be good so I might be looking into at least one of them ! Thanks for the information. Glad you found the information useful. I probably shouldn’t admit to having had a 40 a day addiction! The acupuncture worked for me! And I HATE needles…..
Plus the teas to keep the cravings at bay. Good luck with it, and if you do try please let us know how you got on! Smoking is a nasty habit and I am glad that it’s something I’ve never picked up, so I don’t know anything about quitting. However, I do agree with you that doing anything naturally is the way to go. My family and I try to keep things natural in our home such as using homemade soaps and cleaning supplies instead of the chemical filled products you find on the store shelves. The tips you shared are wonderful tips not only for quitting smoking but also for making you body a cleaner environment altogether. Thanks for the great information! Totally agree with you. There are many options rather than chemical laden products which harm us and our environment. If anything adds better health, longer life and a clean environment for our future generations its got to be good! 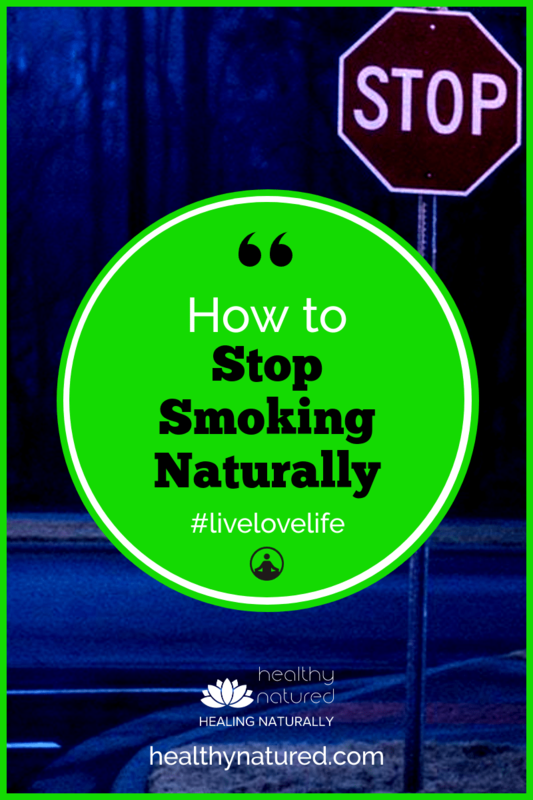 Great content, and fantastic tips on natural ways to stop smoking. I think when people talk about wanting to give up smoking, they focus only on what they’re “losing” – almost like fighting a battle. Instead of pushing e-cigarettes, patches and gum, wouldn’t it be nice to see the promotion of alternative, natural methods that will not only lead to an end to smoking, but benefits in every area of life. I agree, people need to change the mindset of loss to one of what they gain…good health and longer life! While I have no problem with the gums and patches…they can become another addiction (although a better one than smoking) and that’s why I would always recommed they try natural first…it works!